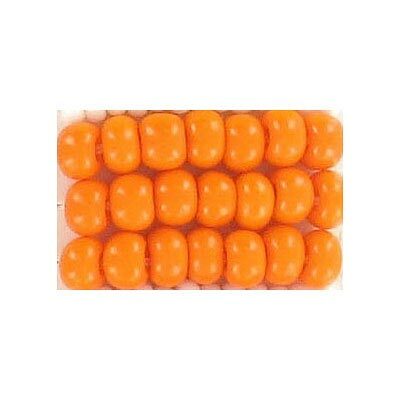 Seed beads, chalk bead, loose, orange, size 4. (SKU# GBC4L/93110). Sold per pack of 500 grams.